Katsina state executive council has mandated the committee on new teacher recruitment exercise to hand over the exercise to relevant agency in the education sector. This was made known during briefing by the information commissioner Hamza Borodo after the state executive council meeting. Also speaking, the commissioner for education Halimatu Idris added that from henceforth the teachers service board will coordinates activities at teachers service board, science technical board and SUBEB. She also announced the appointment of educationist Umar Audi to spear head the committee on teacher’s service board. 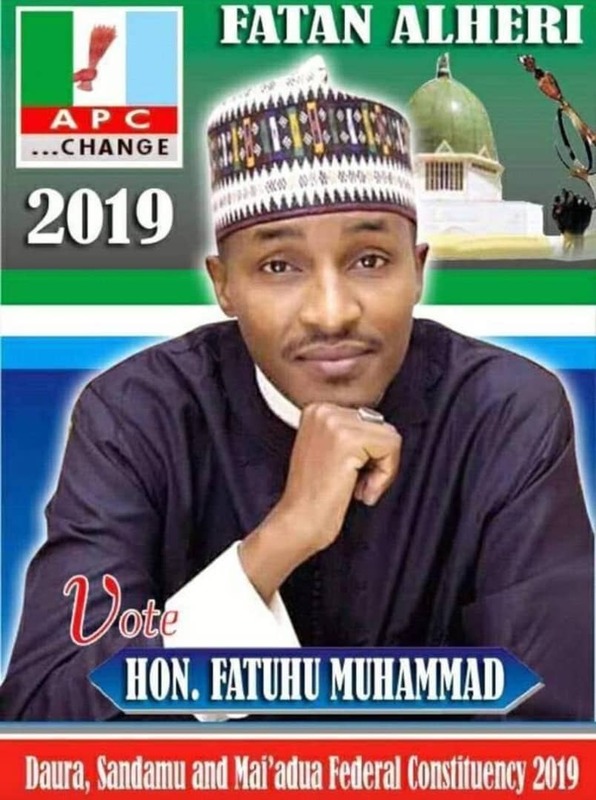 Recently Katsina state house of assembly has stopped the recruitment exercise of employing new teachers in the state that was reported to have irregularities which can no longer be continued. The speaker Yahaya Kusada setup committee to investigate the recruitment exercise for more findings.